When was the last time you gave a second thought to your lifejacket light? They sit inside your packed lifejacket, largely neglected, and you hope they’ll work when you need them – but most of us have no idea how effective our lights will be in an emergency. 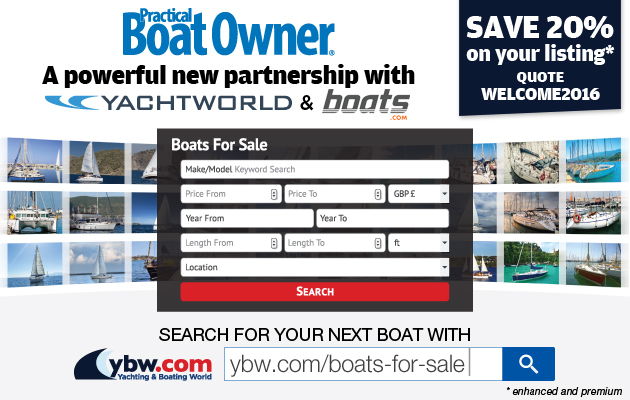 In the past few years LED technology has brought lifejacket lights right up to date, with the low-powered incandescent and larger strobe lights that were commonplace a few years back now being superseded. We gathered together nine lifejacket lights from a range of manufacturers and employed Aquasafe Powerboat School’s MOB recovery dummy ‘Dead Fred’, before heading out into Studland Bay to test them at night in early autumn. We strapped each light in turn to Fred’s lifejacket, looking at how it attached, how quickly it activated automatically on immersion, its light characteristics and how its position on the lifejacket affected its visibility. With this done, I took to a RIB and motored half a mile away, whereupon we repeated the test to see how visible each light was from a distance. With the exception of the Spinlock Pylon light, most of the lights we tested rely on the lifejacket’s own light attachment point for positioning, while some clipped onto the manual inflation tube. While installation is simple, their visibility largely depends on the position of the attachment point. 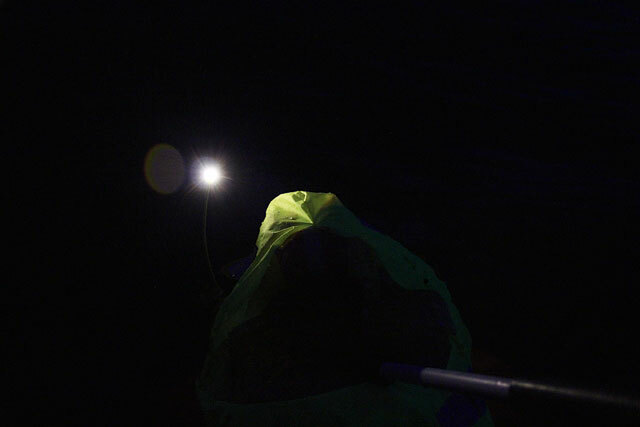 On both the lifejackets we used (one from ISP and a Seasafe iZip) the built-in light attachment point was on the side of one of the bladders, which effectively reduced the light’s visibility to around 180°-270°. 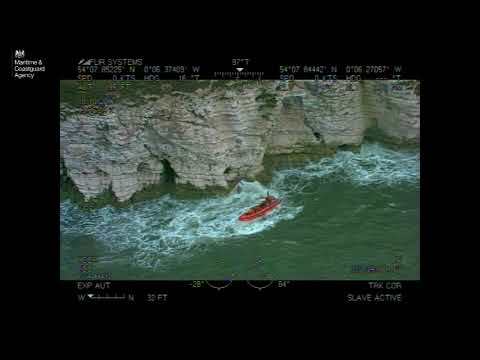 The range increased if the rescuer stood higher up, but there was still a ‘blind spot’ caused by the casualty’s head in certain orientations. the casualty’s eyes, which would be painful and disorientating at night. These lights were also obscured by the sprayhood. We found that the longer the flash, the easier it was to spot the light. The strobe lights were extremely bright but had a very short flash, which was harder to pick out than a longer flash. Having any of these lights on your lifejacket is far better than having no light at all, but it’s the Spinlock Pylon light that takes our Best Buy award. It wasn’t quite as bright as some, but its position, raised up above your head, gave it optimal visibility from all directions and would help the casualty maintain their night vision. 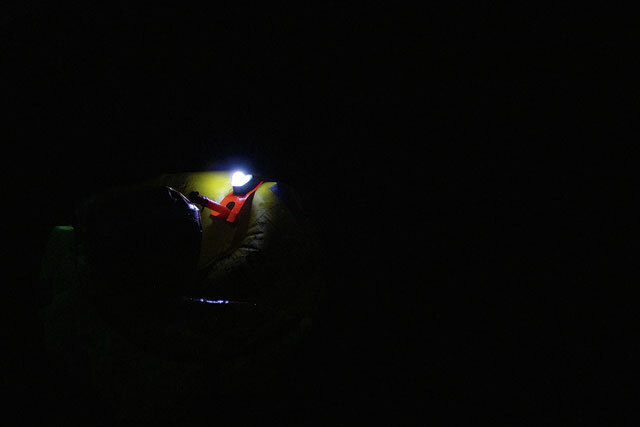 The Crewsaver, with its cold LED light, was the easiest to pick out from some distance away, but didn’t offer quite the same degree of all-round visibility as the Spinlock Pylon light.